On a [Ad][Th][7h] flop, Aristoteles Neto check raised all in and Jeffrey Gurfinkel made the call saying, "I don't have an ace so I have to get there." Jeffrey was on a draw with his [9h][8c], and Aristoteles did have an ace with [As][5c]. 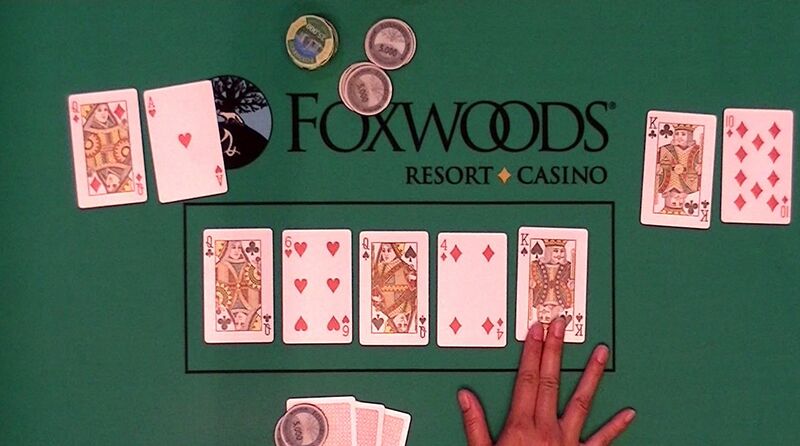 Jeffrey added to his straight draw when the turn fell [5h], giving him a flush draw as well. But the [Kc] river bricked out, leaving Aristoteles pair in front. The stacks were counteed down, and Aristoteles had Jeffrey outchipped by 100,000, so he will win Event #9 $580 NLH. 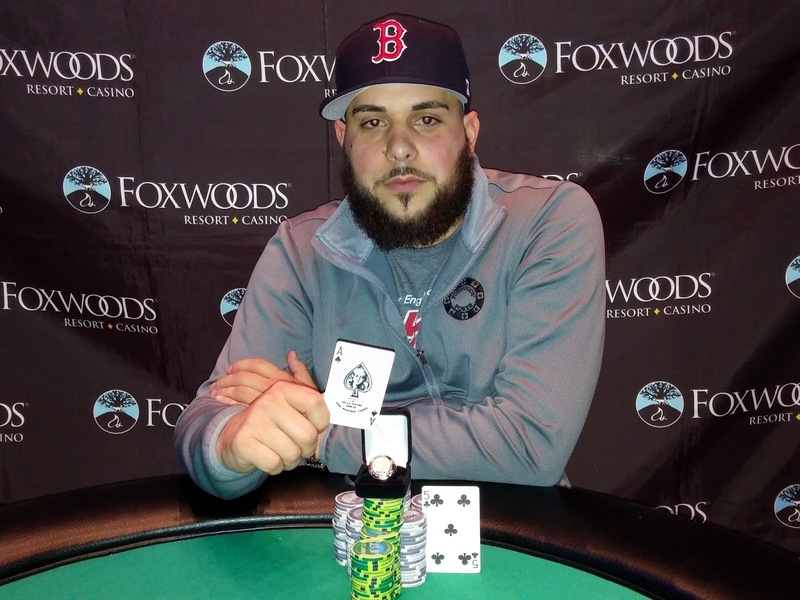 Aristoteles will take home $21,044 along with the title and a World Series of Poker Circuit ring. He will earn 50 points on the Venue Leaderboard for his win, adding to his existing 40 points, to put him in the lead for Casino Champion. 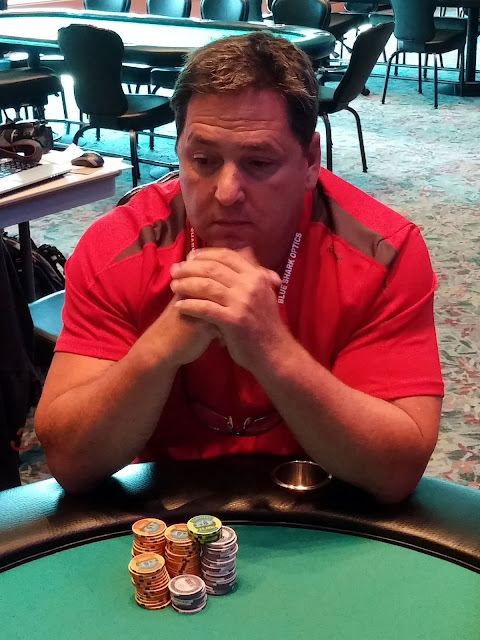 With only three events to go, Aristoteles has a good chance to earn his seat at the WSOP National Championship. 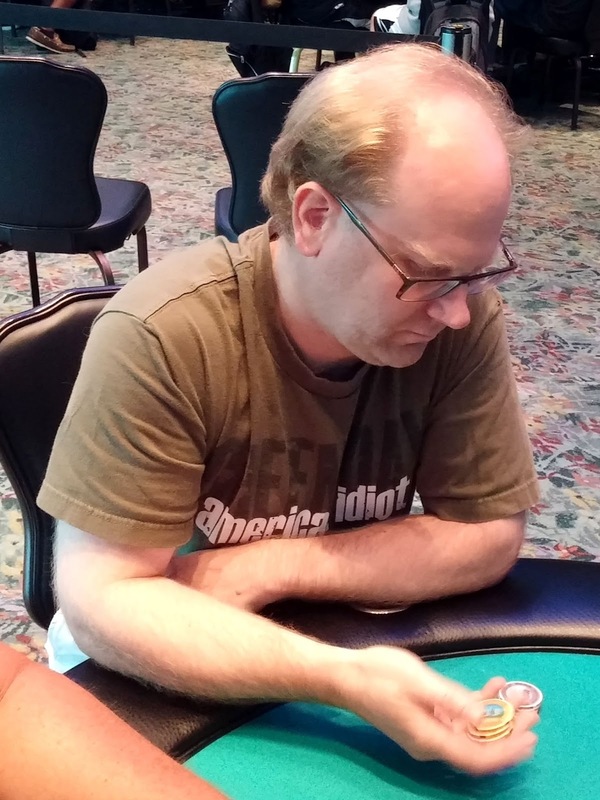 Aristoteles Neto had chipped Jeffrey Guffinkel down to 480,000, and Jeffrey got the last of his chips in with [Ah][Qd] against Aristoteles's [Kc][Td]. 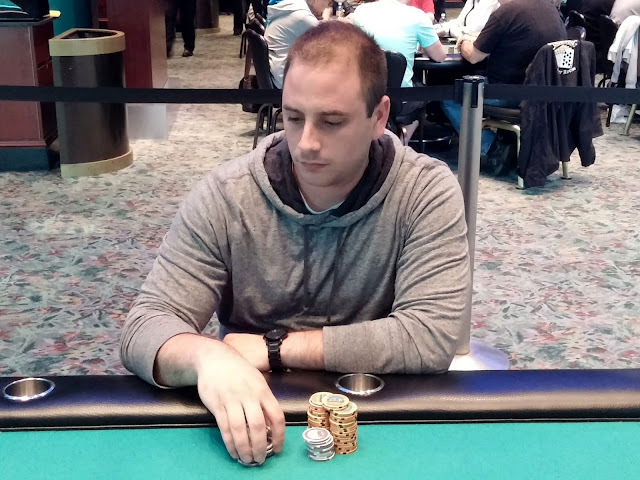 Aristoteles begged for a king on the flop, but instead it fell [Qc][6h][Qs]. The [4d] turn meant Jeffrey would double up, and the meaningless [Ks] river added insult to injury. The two are back to even once again. 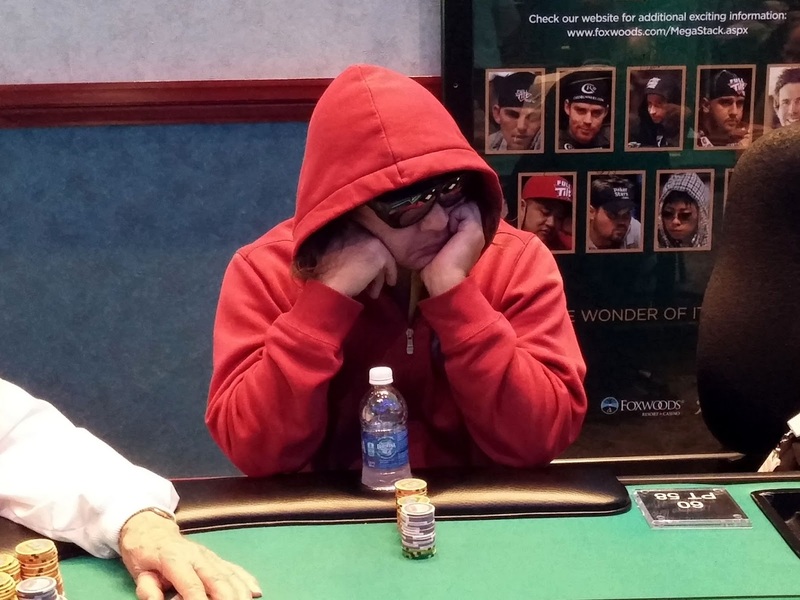 Aristoteles Neto was all in preflop holding [Ad][7d] and was up against the [Ah][5h] of Jeffrey Guffinkel. 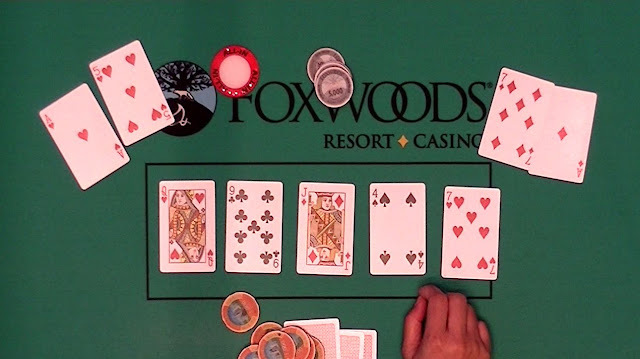 The [Qh][9c][Jd] flop made a chop the most likely outcome, and the [4s] turn changed nothing. But the [7h] hit the river, giving Aristoteles the winning pair of sevens and doubling him up. The two are now nearly even in chips as we bgin Level 26. On a [Qc][2c][8d][3h] board, Aristoteles Neto moved all in and Kwangsoo Lim snap called. Kwangsoo had turned two pair with his [8c][3c], but unfortunately for him, Aristoteles turned two bigger pair with his [Qd][8h]. The river fell the [4d], and the the stacks were counted down. Kwangsoo had slightly more chips, so after paying off the allin, he was down to less than a big blind. He tripled up the next hand, but then lost the last of his chips when his [Qc][8s] lost to Aristoteles [Js][6s] on a [4h][5d][Jh][Tc][8c] board. Kwangsooo will be eliminated from Event #9 in 3rd place, good for $9,387. It's 1pm at the Foxwoods Resort & Casino and there's a lot of action! 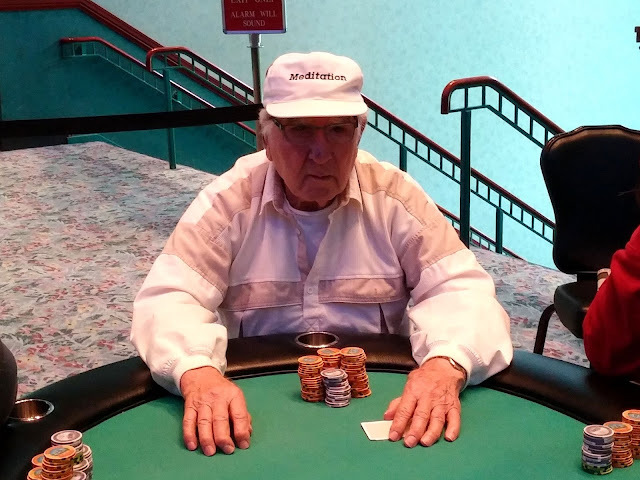 Event #9 $580 NLH has resumed their final table and is now playing seven handed. You can watch all of the action on our live stream at www.FoxwoodsLive.com. 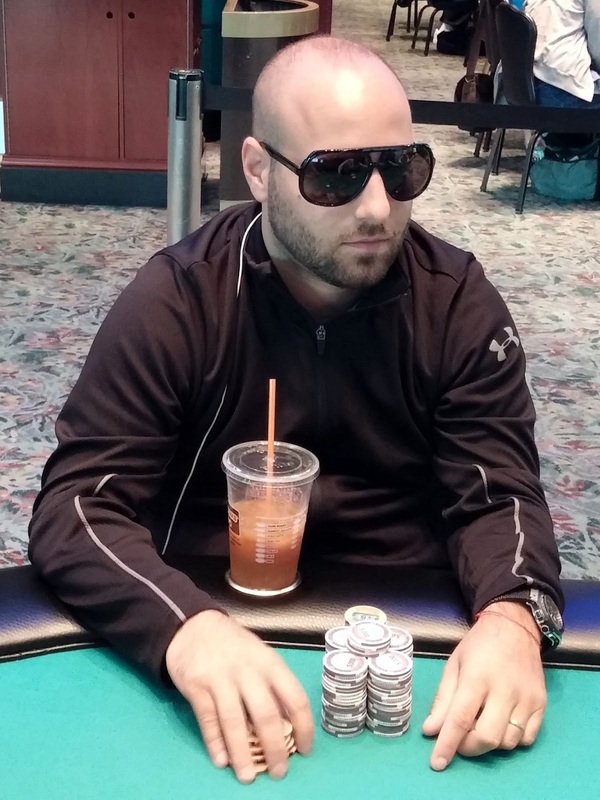 Event #10 $1,125 NLH Main Event begun at 12pm. So far 104 entrants have taken their seats. $250 Ladies NLH has also just begun at 1pm. Registration & Re-entries will be available until the start of the level 7 (approximately 4:10pm). Registration will remain open until the start of level 13 (approximately 9:30pm). Day 1 levels 40 minutes. Day 2 levels will be 60 minutes. There is a dinner break after Level 9 (approximately 6:20pm). The day will conclude at approximately 11:30pm. Registration will remain open until the start of level 5 (approximately 3:10pm). Registration & Re-entries will be available until the start of the level 7 Levels will be 10 minutes.